KARACHI: There are no cleaning arrangements in place for the city’s hydrants and hundreds of thousands of citizens are being provided water that is hazardous to health. Impurities present in hydrants are causing fears of an outbreak of diseases among the population. On Saturday, a carcass of a dog was found from the tank of Sakhi Hassan hydrant. According to an official of the Karachi Water and Sewerage Board, there are six government water hydrants in Karachi which provide water to millions of its citizens. 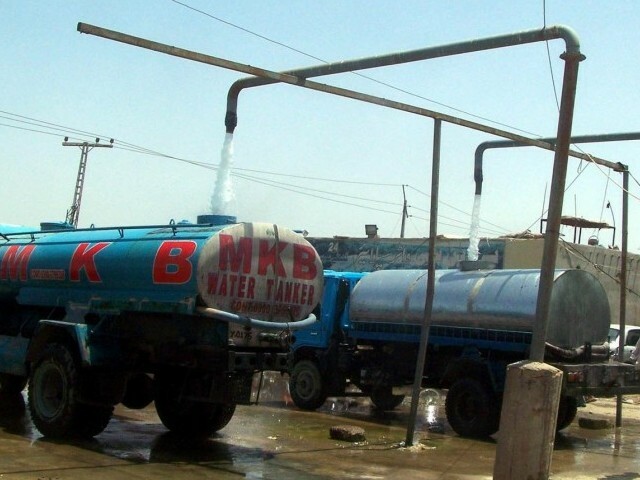 The largest district of Karachi, population wise, is District Central where the water supply has been suspended for the past several months, forcing the citizens to obtain water from tankers. 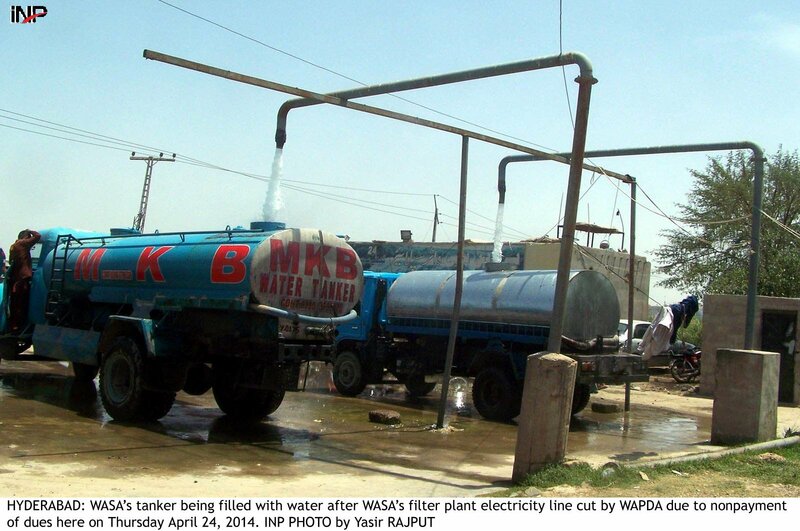 The residents of the area obtain tankers that are provided water from the Sakhi Hassan hydrant. The residents of the slum and suburb areas alike make use of these tankers and the citizens use this water for their daily needs. However, yesterday, a stench emanating from the hydrant led to the uncovering of a dead dog inside. The dog was removed, as was the water from the hydrant. Within a few hours, the supply of water was resumed. The source said that the condition of all the government hydrants was poor and no steps are being taken to clean the huge tanks attached with the hydrants that are filled with dirt. He added that the citizens were using this water without any precautions and it is the reason why reports of citizens contracting various diseases were being received, adding that Masjids receive impure water from the very same tanks and citizens use it to perform ablution. The former water board managing director, Hashim Raza Zaidi, had issued an order to ensure that samples of water from the hydrant’s tanks were checked daily. Now, that process too has been discontinued. According to water board sources, 10 million gallons of water is provided to the public through tankers on a daily basis. The uncovering of the dead dog in the supply of water that caters to millions of people daily is a testament to the poor performance of the hydrant administration. 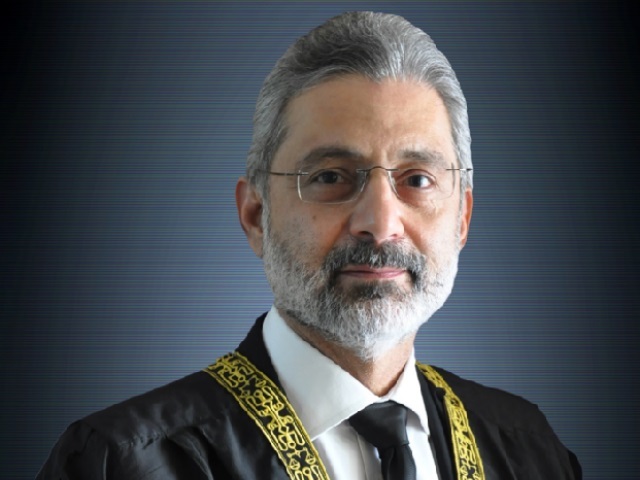 Attempts were made to contact the hydrant in-charge, Shakeel Qureshi, many times on the issue of the poor condition of the hydrants, but he did not respond. The water board spokesperson Rizwan Haider was also asked to establish contact with the hydrant in-charge to obtain the government’s stance, but it too proved futile.